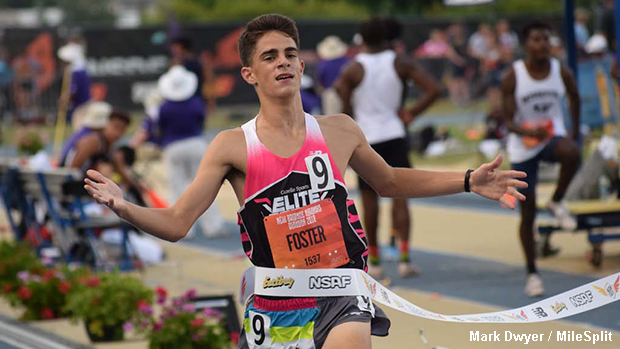 Nick Foster was one of several Michigan natives to secure an event win at NBNO. Athletes from around the state made the trip down to Greensboro to compete at one of the premier meets on the outdoor track and field calendar this past weekend. Continue reading about the Michigan competitors who collected first place finishes at New Balance Nationals Outdoor.